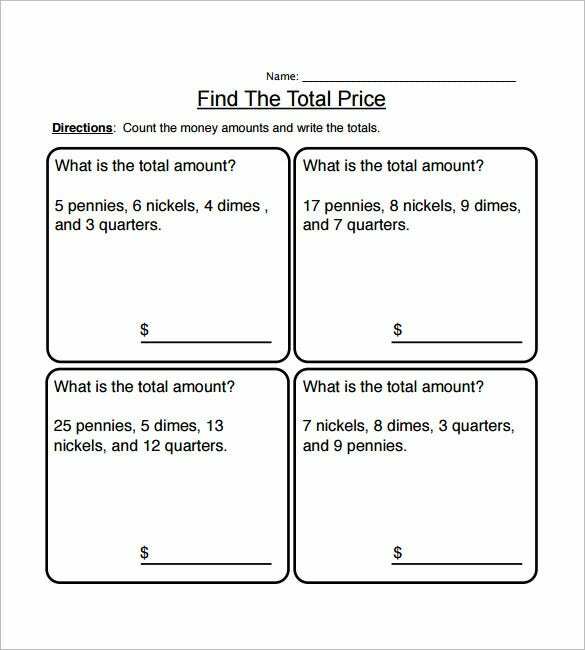 To teach math to junior school students one of the better tools that teachers can use is a money math worksheet. 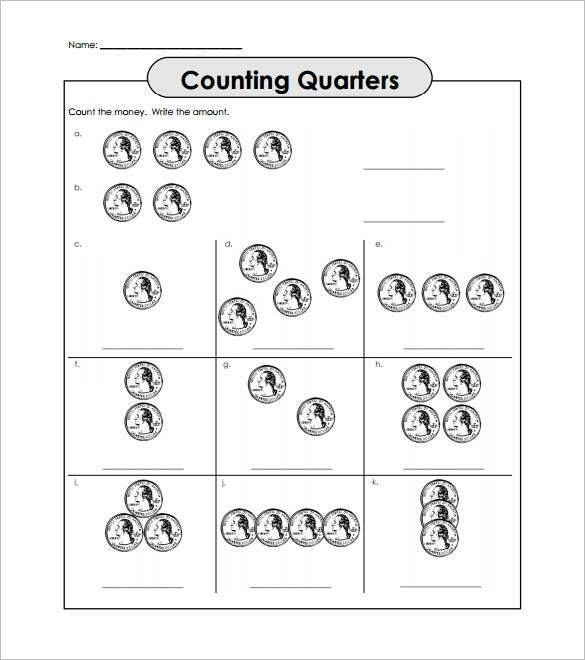 The worksheet is laid out with basic math sums which will contribute to the improvement of math aptitude of the kids. Basic calculation skills of the kids will also become better. 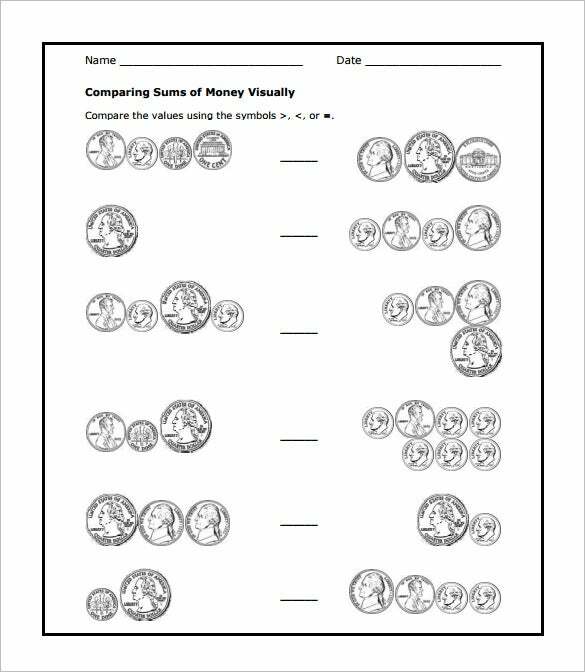 Money math worksheets are easily available and you can download the template of your choosing, make copies and distribute among your students in class. 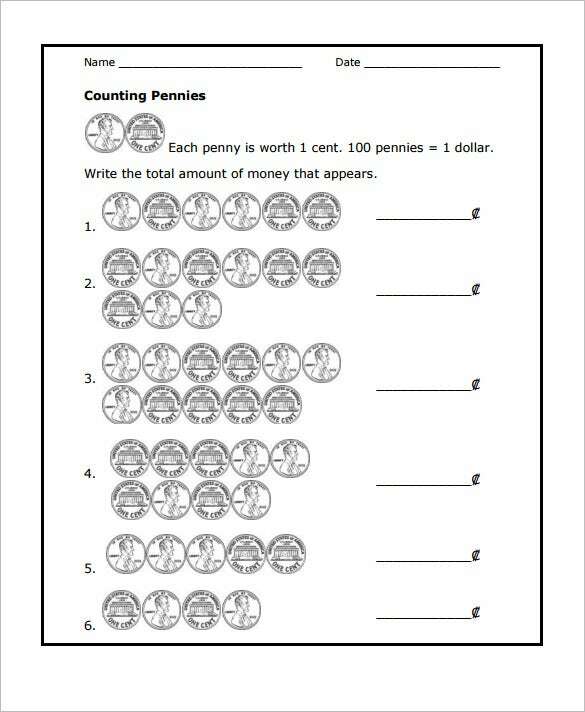 You can also see money math worksheets. 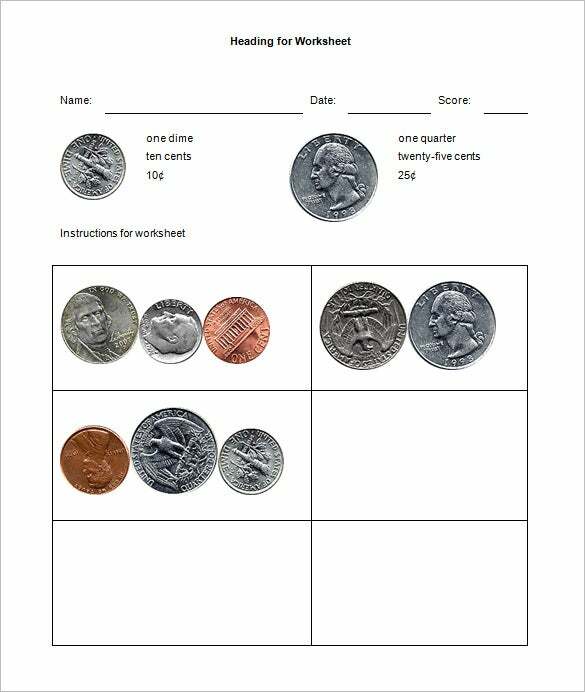 Thus, it’s advised to turn online for the sample money math worksheets templates. 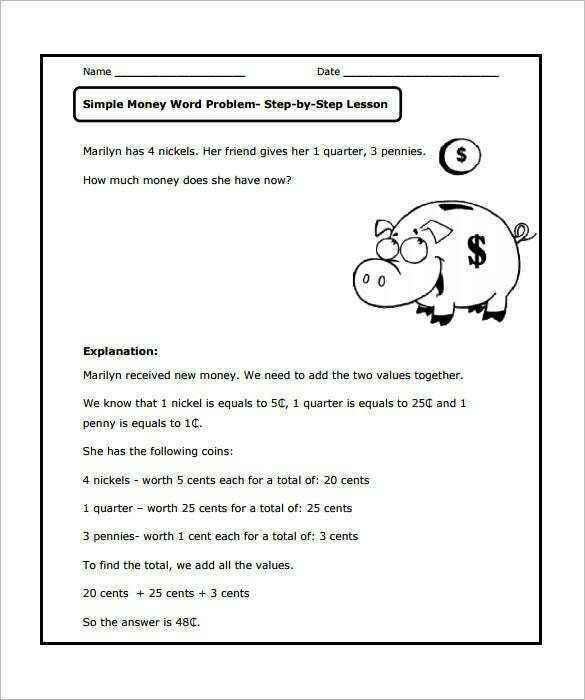 There are various sites that offer printable worksheets for money math calculation by young students. 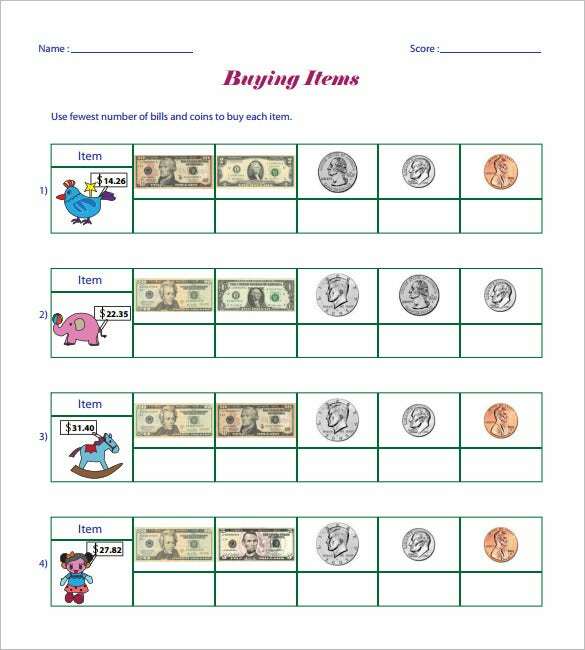 These are ready made counting money worksheets which are already structured with the money math part and the students would need to calculate and place the amount in designated spaces. 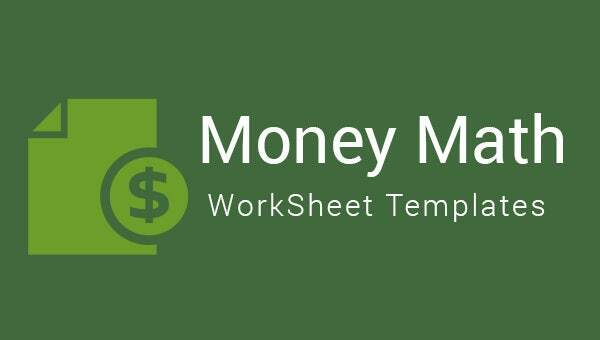 You are saved from creating an entire worksheet from scratch. 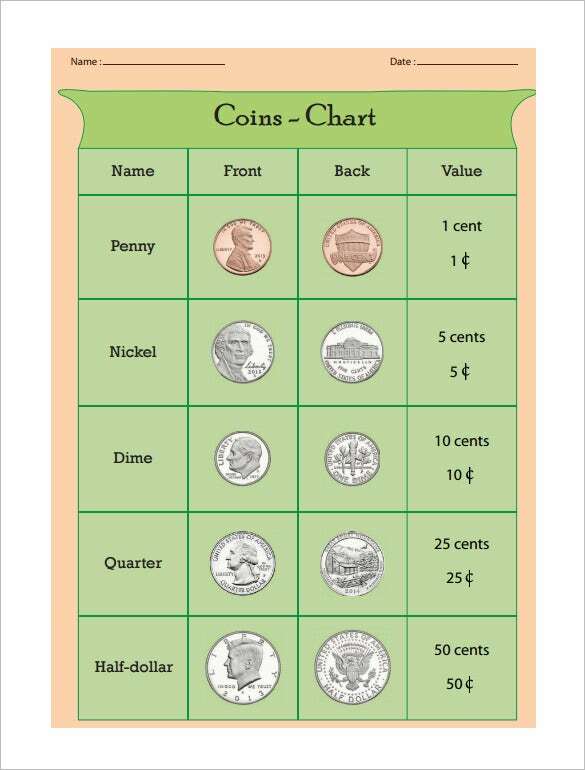 You can use same money worksheets for kids for every student on the class. 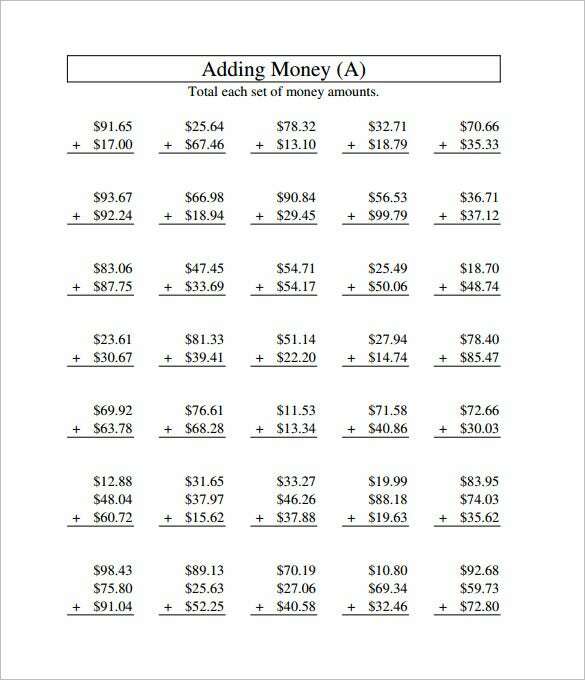 A lot of sites offer money math worksheets free download and hence you won’t have to worry about any additional expense here. 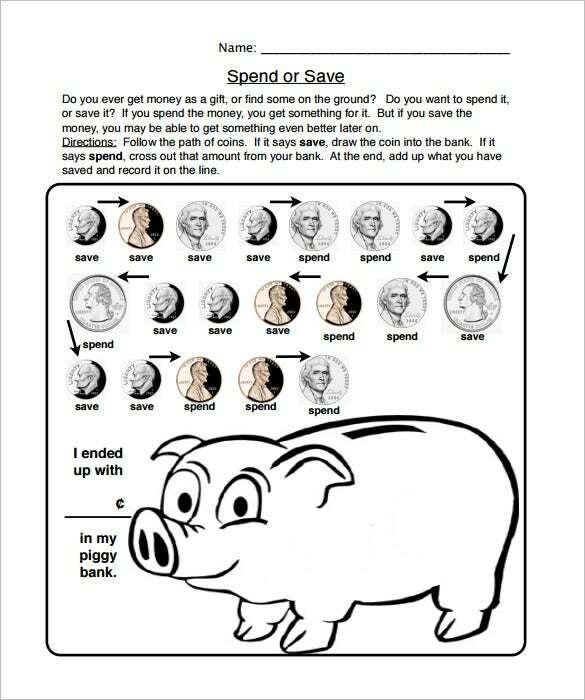 You will find these worksheets for all major currencies used by different countries.